And right here’s the reason moms of toddlers can’t wear white jeans. What’s that you say? 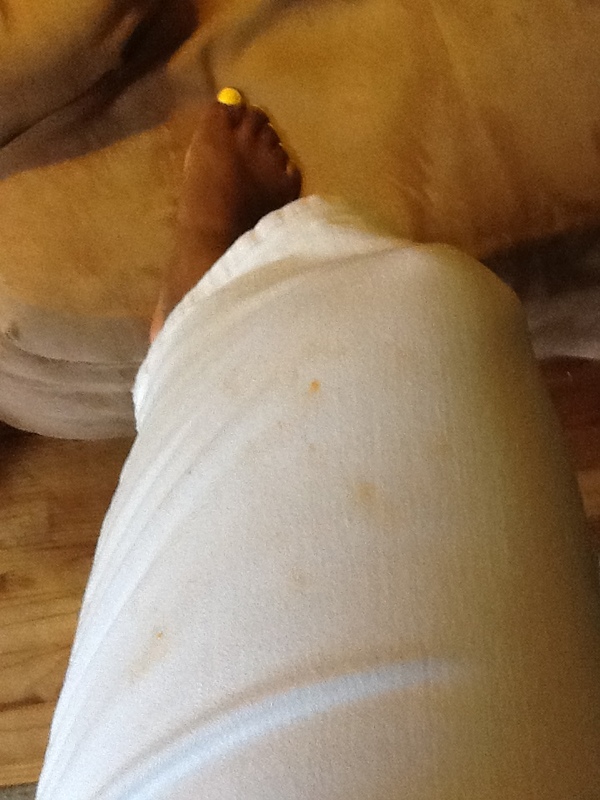 Why that’s the fluorescent orange of processed cheese food smeared all over my formerly pristine white jeans. *le sigh* I can only hope the crap comes out.